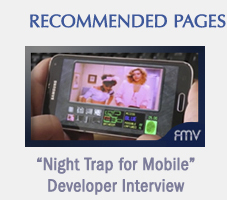 We got our hands on the mobile prototype for the FMV classic Night Trap. Here are our first impressions. I must admit, when I first started watching the video claiming to show a prototype of Night Trap on a phone, I was very skeptical. After all, Night Trap's complicated structure and immense amount of simultaneously-playing video made it a programming nightmare. 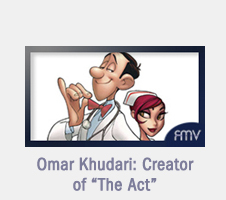 How could something of this magnitude be made by one person with no budget and no fanfare? About three minutes into watching the video, my doubts began to fade away. Somebody actually figured it out, and this might be the version that brings the FMV classic back to modern gaming devices. THE NEW ROOM ICONS ARE, LITERALLY, A GAME CHANGER. In place of the old room icons, which were just drawings representing the rooms, we now get video thumbnails that actually show the current camera feed from the other rooms. When you touch a video feed, the feed from that room instantly appears on the main screen. The room switches are much faster than in previous iterations. The camera feed on the room icons are presented in monochrome and have added noise/static and low frame rates. 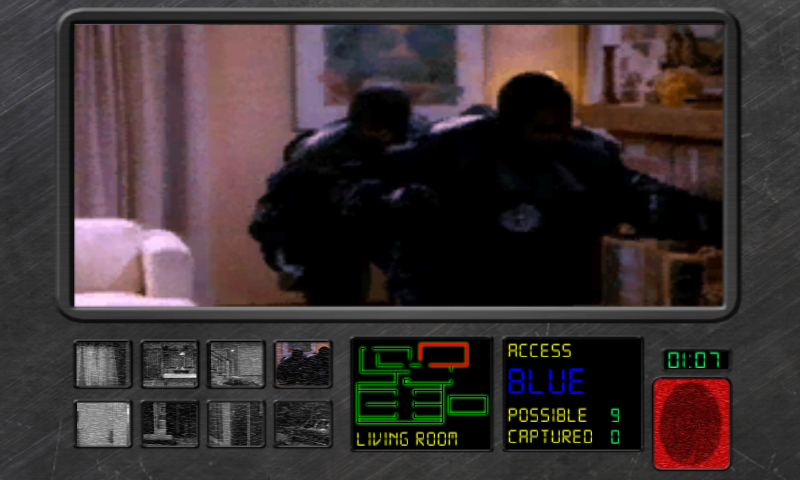 This ramps up the difficulty so the player still feels a sense of urgency when playing, but you no longer have to switch from room to room just to find the action; the action is playing out in real-time on the thumbnails. This design choice completely changes the gameplay and strategies for winning, plus you get a much better sense of what's going on in the house at any one time. In previous versions of the game, there was no way of knowing when a person was entering a room, so you basically had to memorize the rooms to go to or you had to write down a list of rooms and times to capture the required number of augers to proceed in the game. As memory games go, that's pretty fun, but Hogle's version actually feels more like what I imagine the creators wanted it to feel like; You must keep an eye on all of the camera feeds and make quick decisions to capture the augers and protect the girls. No more memorization or lists, just reacting to the environment. It feels like the training wheels have been taken off. The feeling is actually like using a modern consumer security system that one might set up on a tablet or phone. For a game that gets a lot of attention for its retro vibe, this version, ironically, feels like the future. NO HD VISUALS . . . YET. 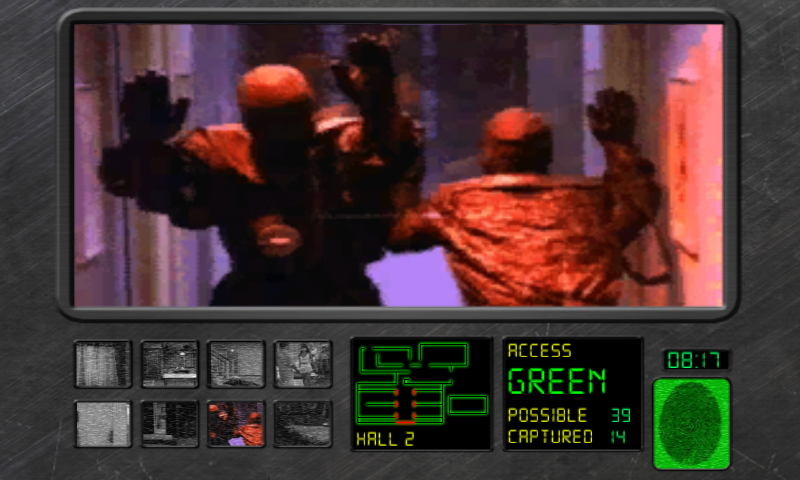 The game features the old Sega 32x CD visuals and sounds. It's a long way from the restored HD footage we saw in the Revamped trailer or the quality we're used to seeing in newer games like Contradiction or Late Shift. I've always preferred the 3DO video quality to that of the 32x, but the 32x footage was used for its superior frame-rate. THAT ANNOYING SOUND YOU HEAR WHEN YOU MISS AN AUGER IS GONE. I won't miss the blips. THE CREATORS DIDN'T KNOW IT AT THE TIME, BUT THIS GAME WAS MADE FOR TOUCHSCREENS. Because the controls are very intuitive, it will be much easier for new players to understand. This aspect is so important to the success of any potential big scale re-release; especially considering many people haven't played Night Trap and only know it from YouTube videos and its past controversies. This version could, and should, bridge the gap. 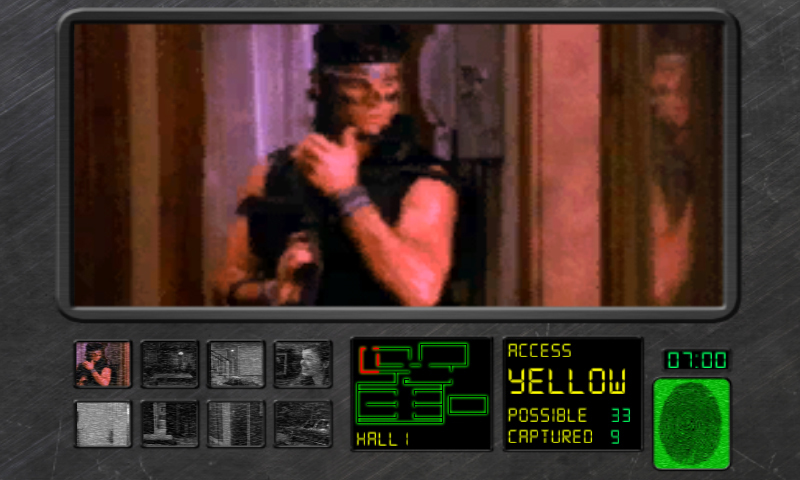 Previous console and PC versions of Night Trap have had clunky controls. You had to use one button to trap and another button to change the color code and yet another button, plus the d-pad, to change rooms. The complicated gameplay and ambiguous controls definitely turned off a lot of gamers... and I know from experience. "Is this even a game?" "So, you're telling me I just switch from empty room to empty room until I find something worth watching?" "Can we play something else?" It was definitely a hard sell. 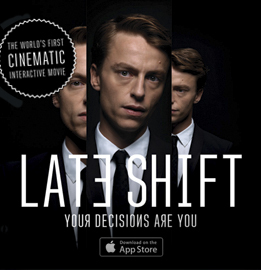 This mobile version is, essentially, pick-up-and-play. That allows players to focus more on the multiple storylines which is definitely the game's strong point. It will also be much easier for the masses to understand or recognize because it now plays just like other games in the genre like Star Fox Guard or the popular Five Nights at Freddy's series of games... only better. 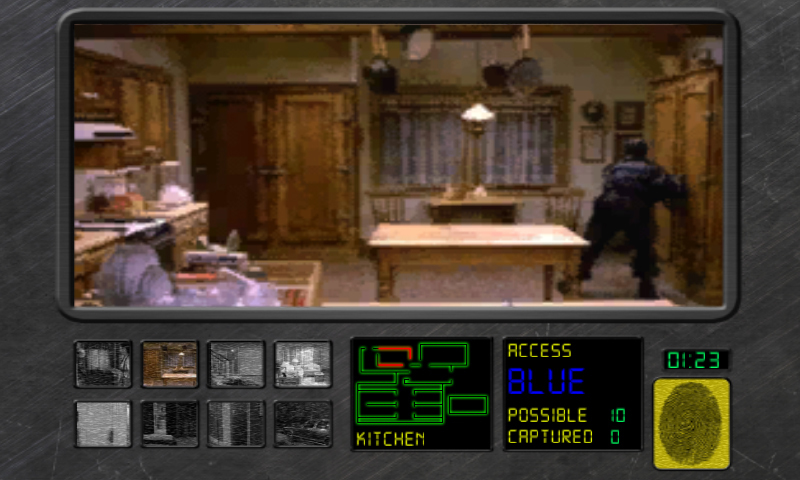 Just the fact that there is now a "security cam" genre of gaming should make this an easier sell, especially since those games are obviously inspired by Night Trap. The timing for a comeback couldn't be better. And it's not even close. I've always loved the Night Trap visuals and concept, but I always found the controls to be somewhat lacking. This mobile version is a major upgrade and the game now plays like a dream. 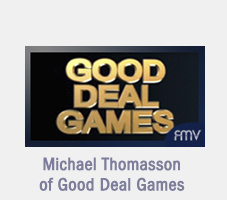 Hogle, who's a fan of the game, understands how it's supposed to work; including the importance of switching instantly between the simultaneous videos playing on the different channels. Night Trap for Android (there's also a prototype for iOS) is currently only half-finished and there are a few glitches, but even "as-is," the new design and intuitive controls really make the experience feel new and special. Only a true fan like Hogle could have done this game justice and as a proof-of-concept this demo blew me away.